Ø§Ù„Ø±Ø¦ÙŠØ³ÙŠØ© / mobile / Samsung Galaxy S3 botched from the inside? Samsung Galaxy S3 botched from the inside? A potentially critical flaw haunts all smartphones with a processor Samsung Exynos 4210 or 4412. 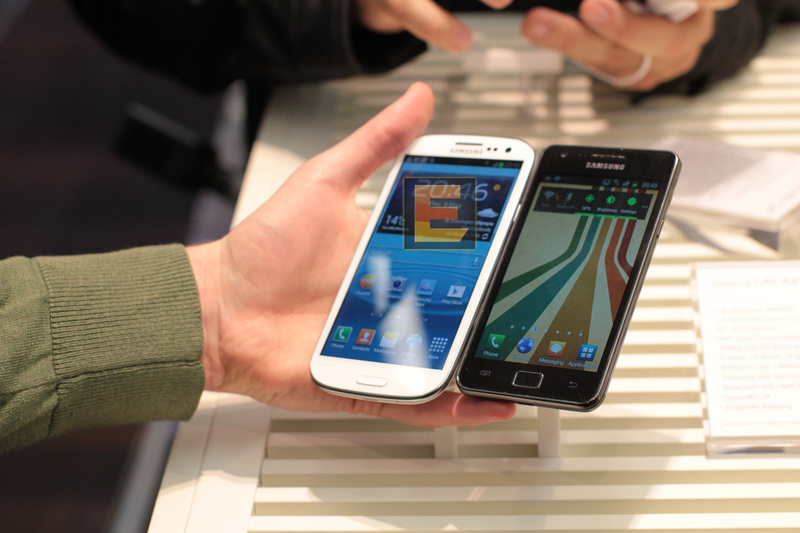 Topping the list, the Galaxy S3. These are the conclusions drawn on the XDA forum, which brings together developers specialized in hack Android system. This vulnerability affects the core component in this case / dev / mem, Exynos, which involve several libraries graphical management. This is the case of libhdmi.so (HDMI) camera.smdk4x12.so (photo sensor) and gralloc.smdk4x12.so (Graphics allocation, which allocates memory to the GPU for rendering 2D/3D). By exploiting this security hole, it is possible to switch to "root", that is to say, to obtain the highest level of permission, reading and writing on physical memory, without having to "flash "the device. Inject code would include changes to the kernel. More alarmingly, a malicious enough to engage the processor, including to reset the settings remotely. Among smartphones detected as vulnerable, the Samsung Galaxy S series (S2/S3) alongside the Note 2 of the same manufacturer and the Meizu MX. Galaxy S3, and other Android smartphones like the HTC One X or Motorola Defy, had a weak first safe, in September. A researcher from Berlin University of Technology found a technique to erase the data on the terminal. In just 24 hours, with the help of this hacker, Samsung has provided a fix implemented in a new version of firmware.